As AMD’s latest family of desktop processors isn’t slated for release until well into next year, the company is essentially left tinkering with its current Phenom range until then. 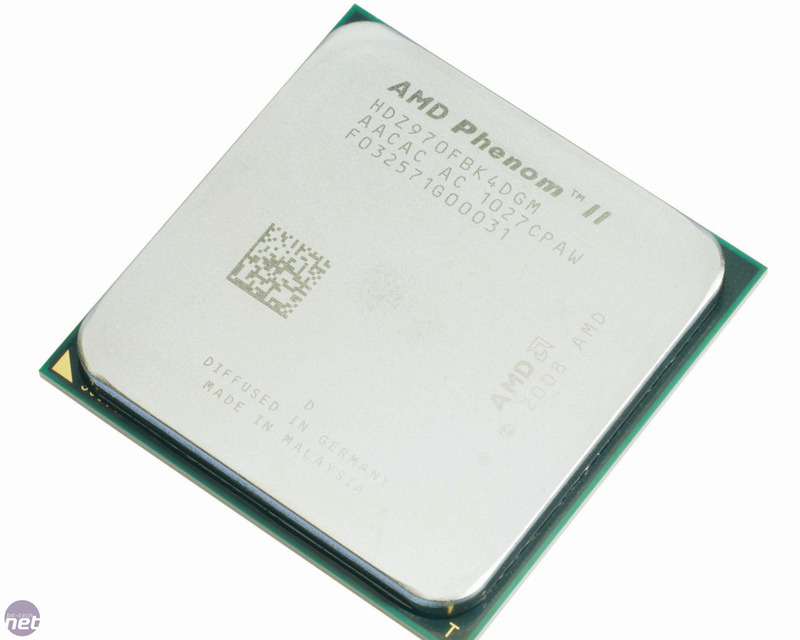 One result of this tinkering is the Phenom II X4 970 Black Edition, which is a revised and updated version of the Phenom II X4 965 BE. Much like the new Athlon II X4 645 we reviewed previously, the X4 970 BE brings little to the party in the way of new technology or features. In fact the only difference between the X4 970 BE and the chip it replaces is a relatively measly 100MHz frequency boost: the X4 970 BE runs at 3.5GHz compared to the 3.4GHz of the older X4 965 BE. 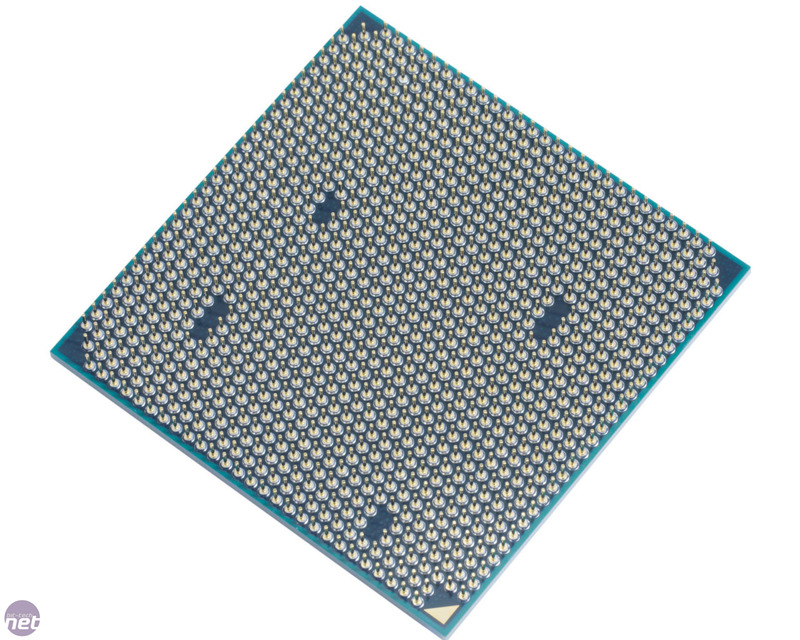 This means that the X4 970 BE has the same 128KB of Level 1 and 512KB of Level 2 cache per core as the X4 965 BE, and the same 6MB of shared Level 3 cache. It’s also built on the same 45nm fabrication process and has an identical 125W TDP. The X4 970 BE retains the older chip’s unlocked CPU multiplier too, which gives you another option when overclocking. This small clock boost isn't exactly likely to transform the X4 970 into a world-beater, but it means that the chip should be quick in both single- and multi-threaded tasks, thanks to its four cores and high frequency. Unfortunately, you pay a £15 premium for the X4 970 BE over the X4 965 BE, which places the CPU in competition with Intel’s new 2.8GHz Core i5-760, a review of which we'll be posting tomorrow. Given that AMD hasn't introduced a new core stepping for the X4 970 BE we knew it would be unlikely that the chip would prove significantly more overclockable than the X4 965 BE it replaces. This isn't the end of the world though as we were able to tease a not too shabby 600MHz clock increase out of the X4 965 BE. As a result we set out to first achieve the 4GHz that the X4 965 BE managed, which pleasingly the X4 970 BE achieved with ease. We then edged the HTT frequency up little by little until the system became unstable, eventually settling on a HTT of 293MHz with a 14x CPU multiplier giving an overall CPU frequency of 4.1GHz. This frequency required a a titanic 1.54V coursing through the chip and increased voltages (1.3V) to both the chipset and Southbridge. We also had to raise the CPU/NB voltage to 1.3V and the HT voltage to 1.31V.